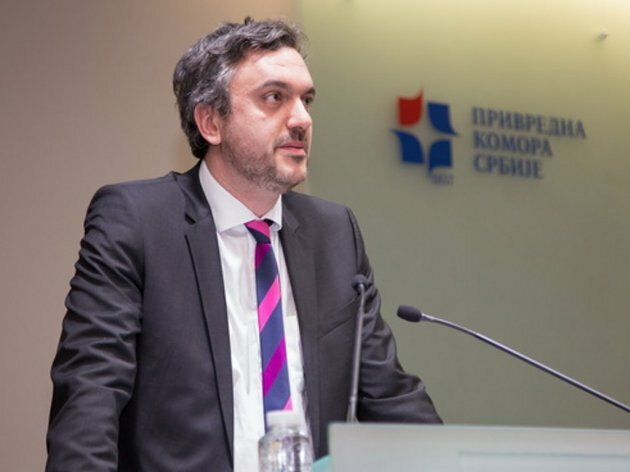 The president of the Chamber of Commerce of Serbia (CCIS), Marko Cadez, stated on Sunday, March 24, in Dubai, that investors from the United Arab Emirates “have expressed great interest in investing in high-tech, fast-growing Serbian companies” and announced the opening of a CCIS office within the Dubai chamber. As the CCIS says in its press release, Cadez presented the conditions of doing business in Serbia at the business event organized by the Dubai Chamber of Commerce and Industry, in front of around thirty UAE-based companies, especially focusing on the potentials of IT companies and the digitization processes within the Serbian economy. – In addition to strengthening the connections with the economy of the United Arab Emirates in the traditional sectors, Serbia has also offered the best products of the growing IT industry to UAE-based companies, such as the solutions of our innovative companies in the fields of e-healthcare, digital agriculture, energy system management, ecology and upgrade of the financial sector – Cadez said. According to him, cooperation and export of Serbia IT solutions are possible primarily in the fields of information security, the automation of control mechanisms in the energy sector (embedded software) and the functioning of smart cities. Cadez also met with Hamad Mubarak Buamim, the president of the Dubai Chamber of Commerce and Industry. They talked about the possibilities of strengthening the bilateral bonds of the two countries' business communities.